Here’s a great placement of the UNICEF’s World Children’s Day campaign. Here’s a great placement of the St. Baldrick’s Foundation campaign. 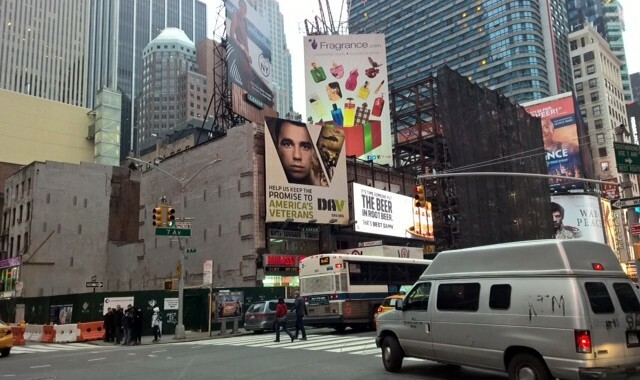 The Disabled American Veterans, or DAV, campaign was seen featured in Times Square!